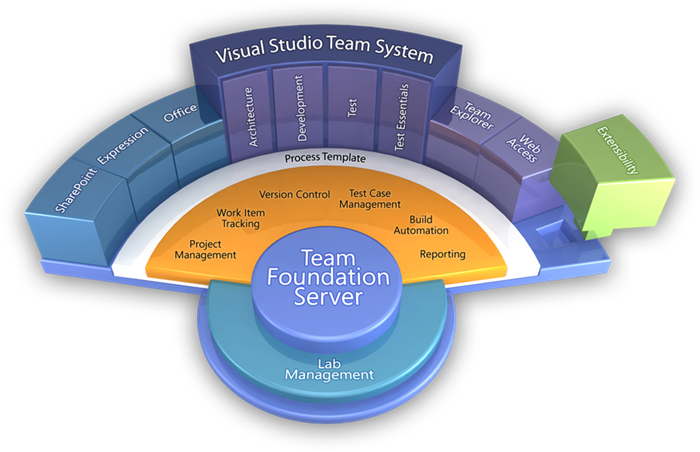 Visual Studio Team System and Team Foundation Server help you to ensure that your software development projects are successful. It’s about making best practices easy to follow and helping you to streamline your software development projects. We’ve been working with Team System & Team Foundation Server since the early days of the product and have been helping customers effectively adopt, deploy, and use the product.